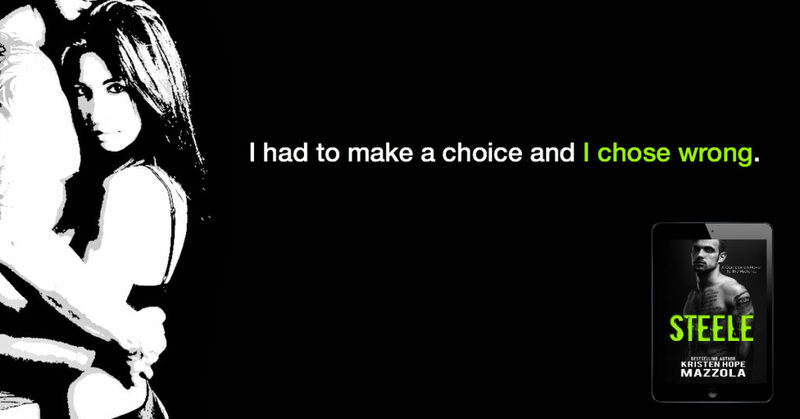 One day was all it took for both my life and Dane’s to fall apart. 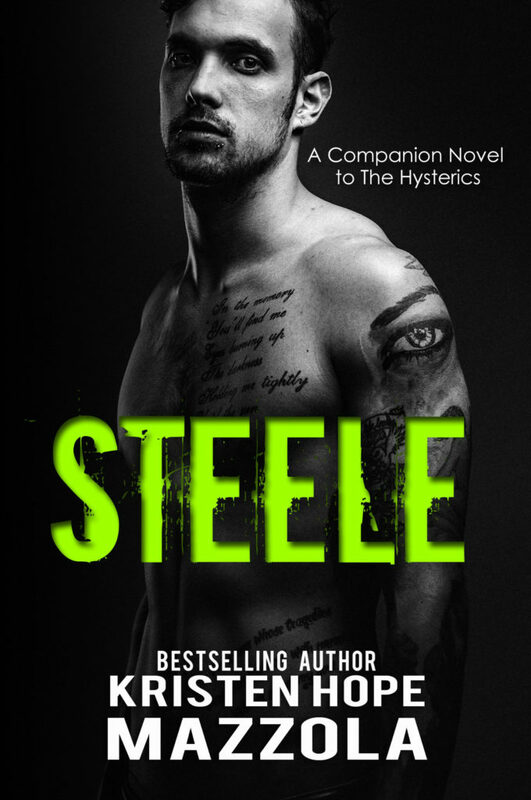 Steele is coming soon on July 6th! As the bassist in The Hysterics I’ve learned that the road to fame is long. 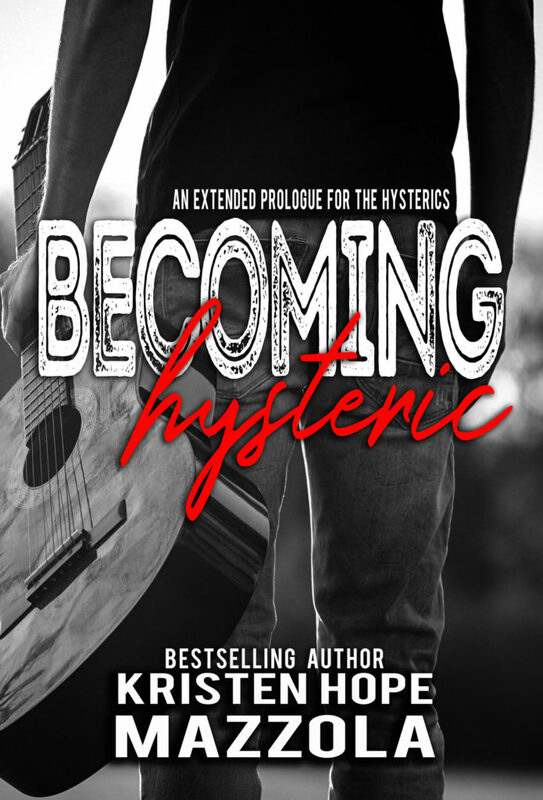 Posted on 22/06/2018, in Authors & Books, Blitz, Blurb, Buy Links, More in the Series, New Releases, Special Offer / Sale, Teaser. Bookmark the permalink. Leave a comment.